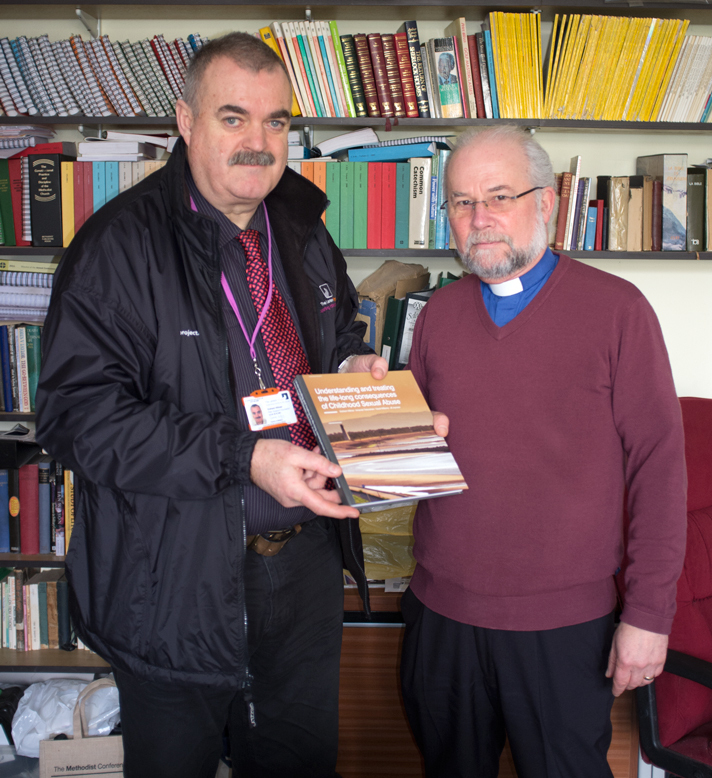 Today we met with Rev James Booth, chairman of the Liverpool Methodist District. We presented him a copy of our new book Understanding and Treating The Life-Long Consequences of Childhood Sexual Abuse. Working together to help survivors.